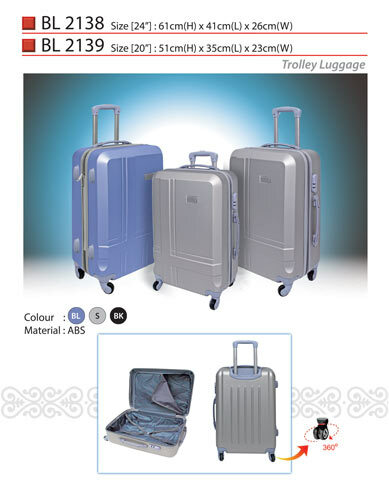 Trolley bags with printing are popular purchased gifts from travel agency and company as annual dinner door gift for staffs. 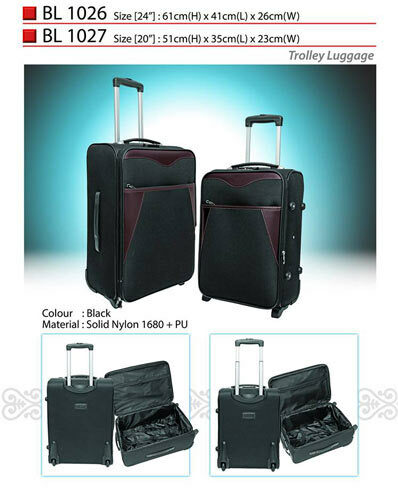 We stock variety of colours ranging from budget to exclusive with different materials for the trolley bag. 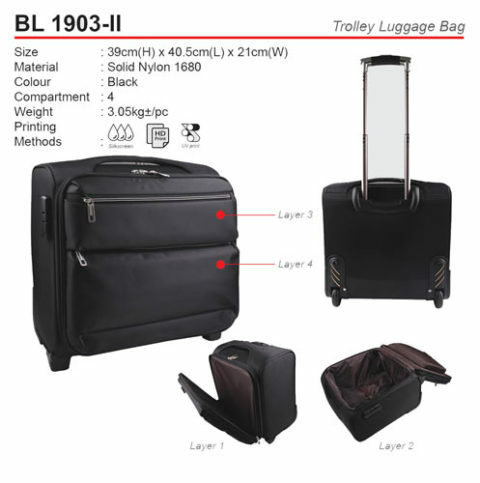 Please browse through below catalogue for your selection. 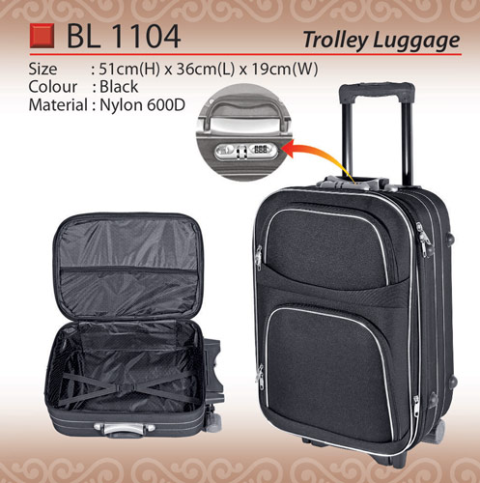 We are Malaysia leading wholesaler and stockist of promotional products with selection over of 1,000 ready stock gift items to fulfil your purchase requirements. We are not only the supplier of corporate gifts but importer and distributors of premium gift items with most competitive pricing to customers. 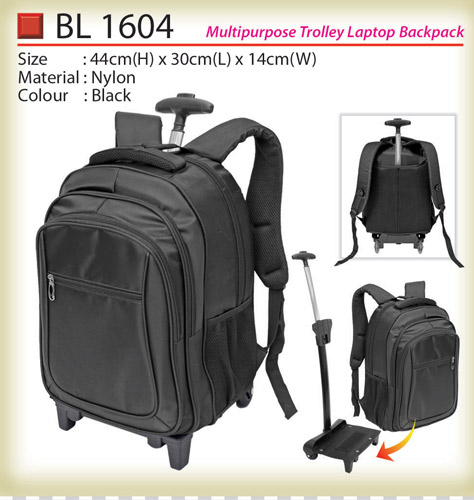 Trusted Premium Gifts Supplier since 2006 ! Our gift products are directly source from China, Hong Kong and Vietnam which guarantees the best value you can purchase from the market. 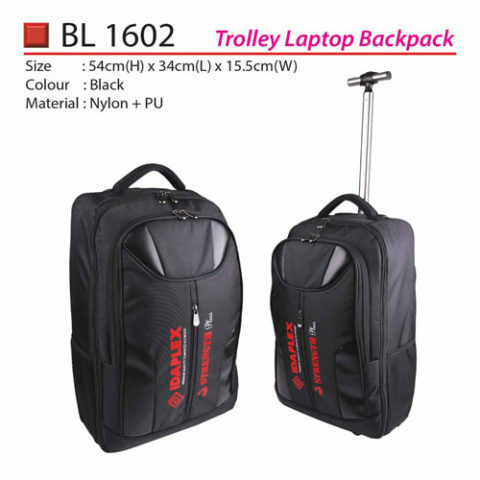 Your corporate gifts sourcing will be definitely end here as we have the wide selection of gifts item which is suitable as annual dinner door gift and exhibition gift. We strive to achieve our motto : " Gifts For Everyone" with continues added new innovative gift items every month. 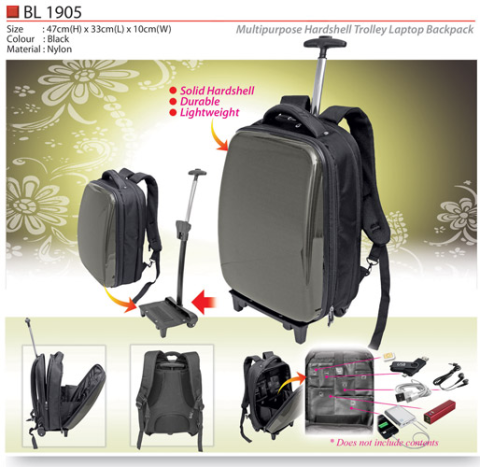 Most of the corporate gift item shown on this website can be personalized with logo branding. The type of method use are depending on the shape of the surface and material use. Most common methods are silkscreen printing, pad printing, UV printing, laser engraving, emboss/deboss and embroidery. Copyright 2019 © YV Marketing | Your Trusted Premium Gifts, Corporate Gifts & Door Gifts Supplier since year 2006 !